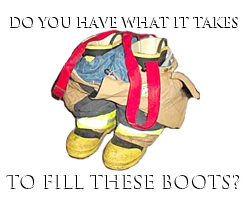 The men and women of the Parkdale Fire Department would like to thank you for viewing the District’s web-page. The purpose of the web-page is to provide information about the District, its staff and members; its apparatus; its events and functions; and the services we provide. In addition, the web-page is also designed to serve as a source for the public to find injury and fire safety prevention information, outdoor burning rules and regulations, on how to become a Volunteer, and important resource links. We hope you enjoy the information that is provided and will continue to utilize the District’s web-page for your future needs. The District is a combination Fire District with three stations covering 40 square miles of fire protection and 450 square miles of ambulance protection, servicing a population of approximately 5,200 citizens living in the Parkdale Rural Fire Protection District which consists of Parkdale, Mt. Hood and Dee areas. 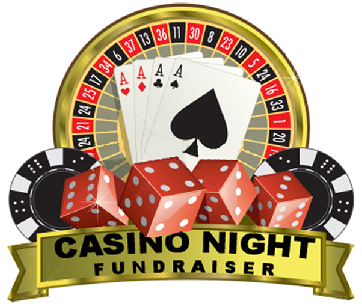 Join us for our annual casino night fundraiser! Come out for a night of games, laugter, food and drinks all for $20.00. Various prizes up for grabs!